Recipes for Love and Murder: A Tannie Maria Mystery by Sally Andrew – one of Umuzi’s biggest books of 2015 – got two very special stamps of approval over the festive season. Oprah’s Book Club, which is renowned for its recommendations and sales-driving power, included the Karoo novel on her list of “16 Books To Start 2016 Right”. In the short review, written by Leigh Haber for O, the Oprah Magazine, the Tannie Maria mystery is praised for being entrancing, comforting and delectable. If you, too, were entranced by Precious Ramotswe, the Botswanan protagonist of Alexander McCall Smith’s best-selling sleuth series, get ready for Tannie Maria van Harten. 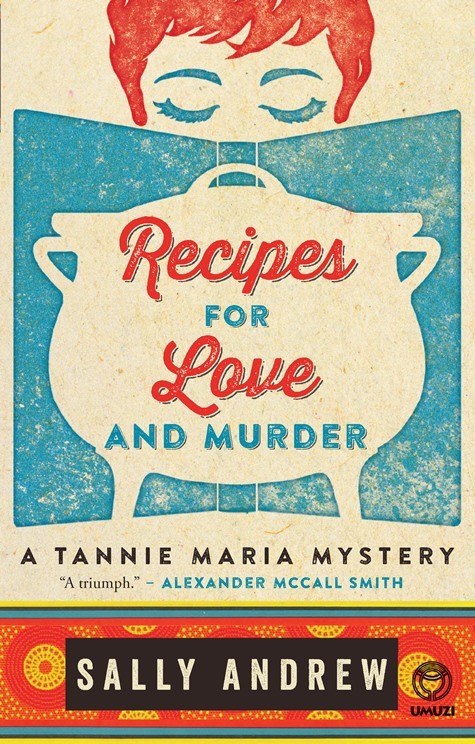 In Recipes for Love and Murder, the delectable debut novel by South African Sally Andrews, Tannie Maria – like Precious – has a heart made of marshmallow and a nose for crime solving. But the most powerful weapons in Tannie Maria’s arsenal may be her delicately flavored curries, her homemade apricot jams, and her perfect buttermilk chocolate cake, which she uses to disarm friend and foe alike. Mouth-watering descriptions of food and landscapes delivered in an Afrikaans patois produce a distinctly new kind of tea cozy, one just right for curling up on a cold winter afternoon while daydreaming about the heat of the African sun. In a year with several exciting first novels, South African author Sally Andrew pretty much takes the crown with her appealing debut. The middle-aged Tannie (“Auntie”) Maria, a half-Afrikaans, half-English widow writing an advice and cooking column for the rural Klein Karoo Gazette, is the book’s delightful narrator. 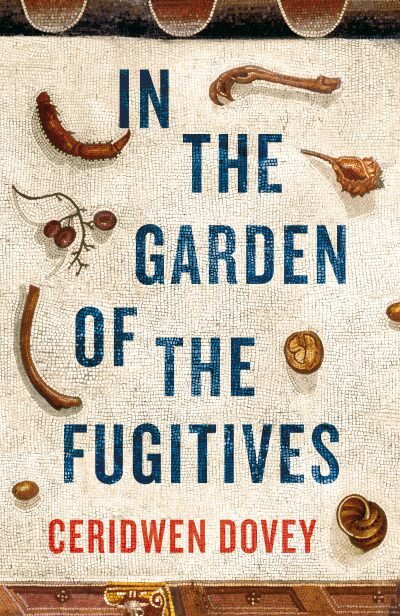 Tannie regards food as “medicine for the body and heart,” but it can no longer help one of her readers, an abused wife found murdered in her home. 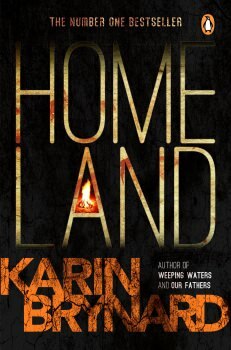 With the help of a young reporter colleague, Tannie Maria hunts the ingredients that went into this hometown tragedy. The exotic locale, the lovely patois and the heroine’s unique sensibility make Ms. Andrew’s “Recipes” a blue-ribbon winner. This delightful book, the first in a planned series, introduces readers to Tannie Maria: 50-something, short and soft (perhaps a bit too soft in the wrong places) with brown curls and untidy Afrikaans. She is also the agony aunt for the local paper, the Klein Karoo Gazette. One day, her life takes a sinister turn when a woman in the area is murdered and she becomes entangled in the investigation … to the intense irritation of a handsome local policeman. Warm, poignant and entertaining, Andrew’s delightful hero blends together intrigue, romance and cooking in this irresistible new mystery, complete with a few mouthwatering recipes. Bridget Pitt recently spoke to Andrea van Wyk about her new book, Notes From the Lost Property Department. 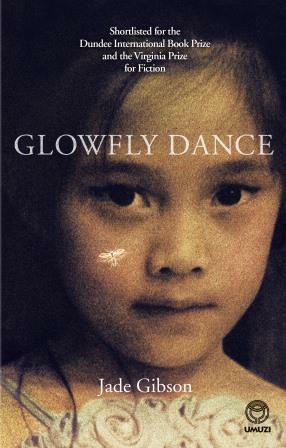 She said it is a book about memory, injury and rediscovery of self. 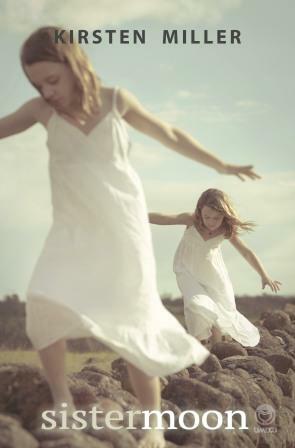 It’s also a book about forgiveness, particularly between mother and daughter. Notes From the Lost Property Department deals with the onslaught of dementia and hidden family secrets. In her research, Pitt found that “every brain injury is very individual”. 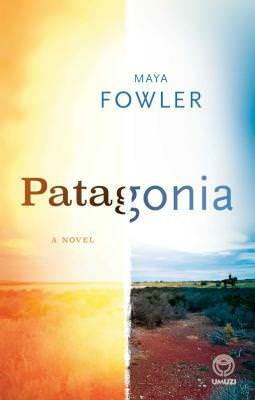 In the book, she reflects on the complicated relationship between a mother and a daughter and “how we construct ourselves for the other person”. “You’re always in a way telling stories about yourself to each other that you can live with,” Pitt said, adding that this is particularly telling when you’re trying to protect yourself and each other from a devastating secret. Notes from the Lost Property Department is a funny and quirky story about family, but also a tender and absorbing look at brain injury. It’s an examination of identity, of what makes a person what she is, and about her place in the world. Lauren Beukes Broken Monsters has been reviewed by none other than George RR Martin, superstar author of the A Song of Ice and Fire series that spawned Game of Thrones, one of the most popular television programmes ever created. Martin included Beukes’ latest book on his list of nine “recent science fiction and fantasy recommendations”. 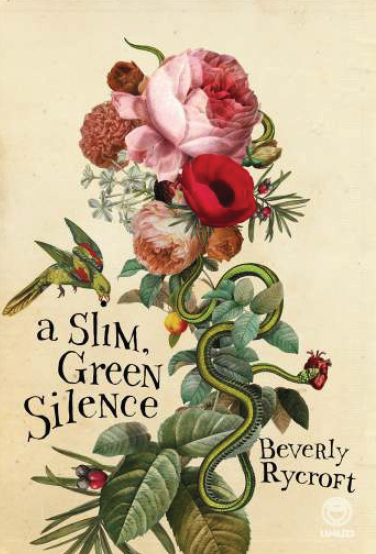 CapeTalk’s John Maytham recently reviewed A Slim, Green Silence – the debut novel by award-winning poet Beverly Rycroft – calling it a “delicious” book. 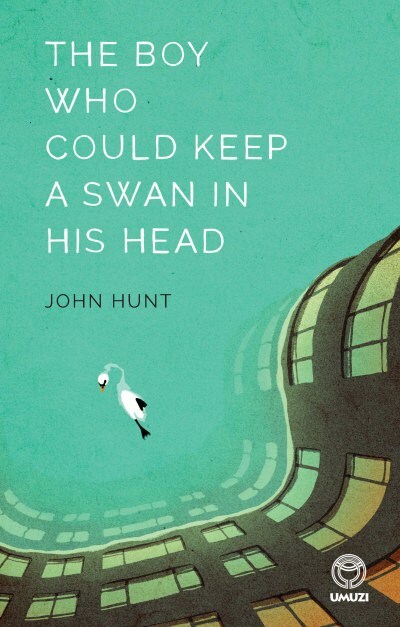 Art-Movie-Book on The Space Between the Space Between by John Hunt: Read This Book! The Space Between the Space Between by John Hunt was launched in Johannesburg recently at the Circa Gallery in Rosebank. Art-Movie-Book attended the affair and took some magnificent photos of the author and guests and has offered a raving review of the novel. “I want to stand on the rooftops and shout from the top of my lungs: READ THIS BOOK SOUTH AFRICA!!! It is clever, funny and cool; everything a brilliant piece of fiction should be! But more than that, it is the beginning of a roadmap to a better South Africa,” the reviewer writes on their site.